Saving for retirement is essential. When you save for retirement you are saving for your future. When you neglect retirement you run the risk of not being able to take care of yourself when you are older. Your retirement goals should come before saving for your children’s education or going on vacations. The earlier you start saving the less you will need to put aside each month to reach your retirement savings goals. 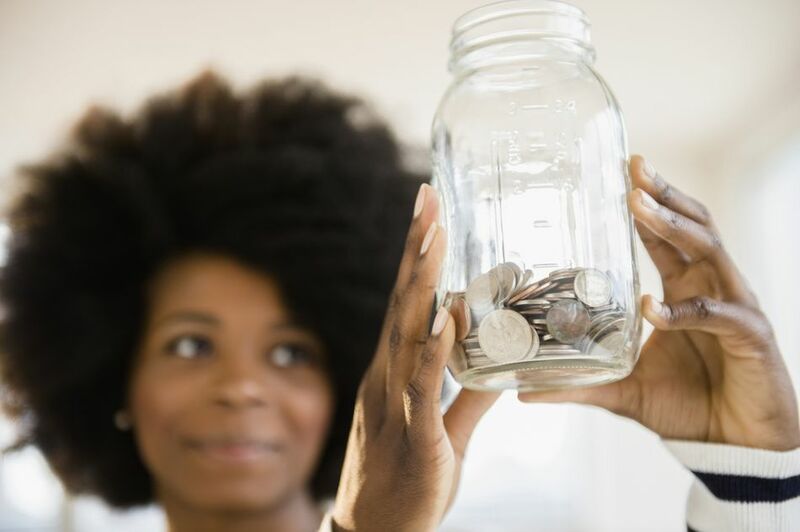 As you plan for the new year, you should also consider these other financial goals so that you can fix your overall financial picture this year. It is important to remember to make these goals achievable so that you stick with them. If you haven’t started saving for retirement you need to start with a plan in mind. The easiest way to begin saving is to take advantage of any employer plan that is offered. You may want to invest beyond that or you may be wondering how to allocate the funds that you invest in your 401(k). it is important to fully understand the benefits of each retirement account. It is important to realize you will need to do more than rely on Social Security as the only source of income when you retire. Learn what basic things you need to do to get started. One key question is how much should you save for retirement each year and each month. Most experts agree you should be putting about fifteen percent of your salary towards retirement. This amount may seem like a lot if you have not even started, but you can work your way towards this number. Learn tips that can help you start small and still reach your retirement savings goals. Even if you feel like you can't afford to save for retirement, you need to start saving today. If you are self-employed, you need to begin planning for retirement right away. You will not have the opportunity to take advantage of employer matching programs or the ability to purchase stock options. It is essential that you have a plan that you follow from the moment you first become self-employed. Learn about the special retirement accounts that are available for the self-employed. Most people invest their retirement accounts in a 401(k). This is an account that is offered by employers to help their employees save for retirement. Your employer may offer a traditional 401(k) as well as a Roth 401(k). You may also have the option of choosing the risk and return level on the funds you invest. Learn which accounts you should choose. Your employer may offer a pension plan instead of a 401(k), you will need to adjust your retirement savings strategy with the pension. You should also take the time to make sure you understand what your employer is offering you. An IRA (individual retirement account) is an account that you can open up to save for retirement. You can open these accounts at a bank or at an investment firm. You can choose different tools (CDs, mutual funds, and bonds) to fund these accounts and to help grow your retirement funds. You also have the choice between a traditional IRA and a Roth IRA. If you are a stay-at-home parent you can qualify for a spousal IRA. It is important to plan for retirement as a stay-at-home parent. You should have an IRA once you match out your employer's match into your 401(k). This is also an option to start saving for retirement if you do not qualify for a 401(k) through your employer.